Have any questions? Give us a call or use our Contact form. 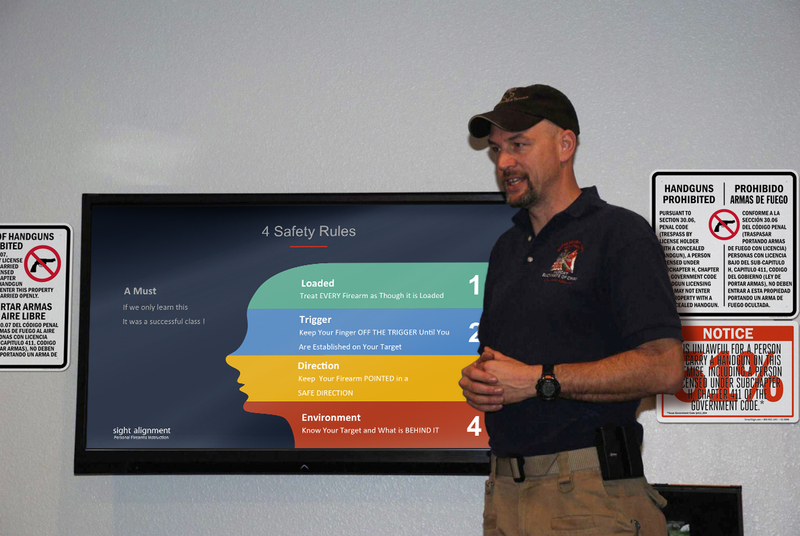 The Sight Alignment team of Instructors strive to offer high quality tutelage in various areas of firearm proficiency. From basic knowledge and maintenance to defense and tactical application skills, the Sight Alignment program is dedicated to teaching safety and efficiency with firearms. This course picks up where our Citizen’s Defense ends. 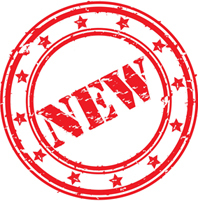 This is an upper level intermediate course designed to give the student a platform for improving their pistol skills and carrying their weapon system on a daily basis. We will address precision shooting, multiple targets, drawing from the holster extensively as well as shooting from cover in different positions. 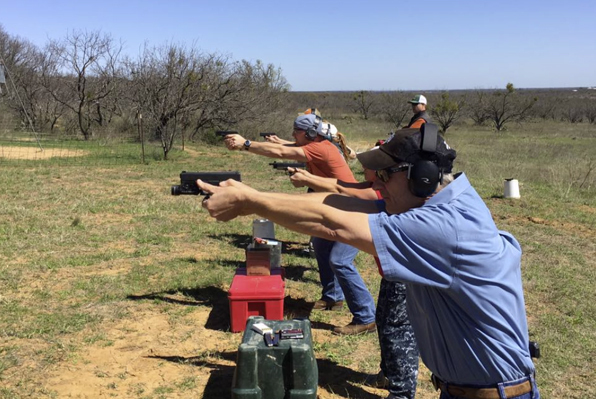 Designed for beginner and first-time shooters and those preparing for the Texas License To Carry class. Covers the basics of safety, body position as well as how to handle & fire small arms effectively. Recommended for anybody thinking about purchasing and carrying a personal firearm, before making their investment. This course focuses on self defense with a tactical mind set. It is a must for those who have obtained their Texas License To Carry and want improve their abilities. 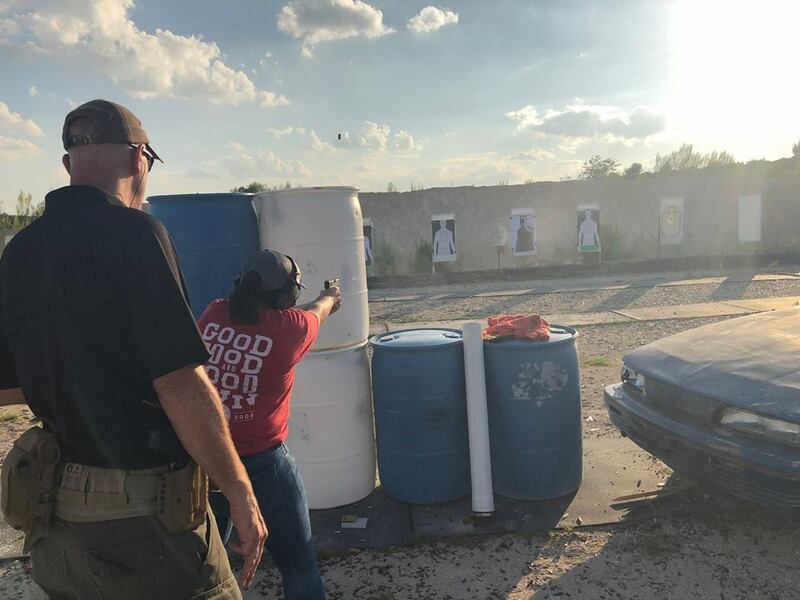 This is an intermediate handgun course the focuses on engaging multiple targets, dealing with pistol malfunctions and becoming proficient with emergency reloading during an armed engagement. We will look at home defense, situations outside the home when in general public, as well as in your vehicle. An advanced course that will cover transitioning to multiple targets, engaging advancing targets, failure drills, consecutive shot placement and proper movement with firearms. We will also cover engaging precision targets in a high-stress situation. Students learn how to safely draw from their holsters to engage targets. For safety reasons, there will be an elevated competence with firearms required due to the nature of this course. We provide the Texas License To Carry course. This class educates students on the responsibilities and laws applicable for the Texas LTC. 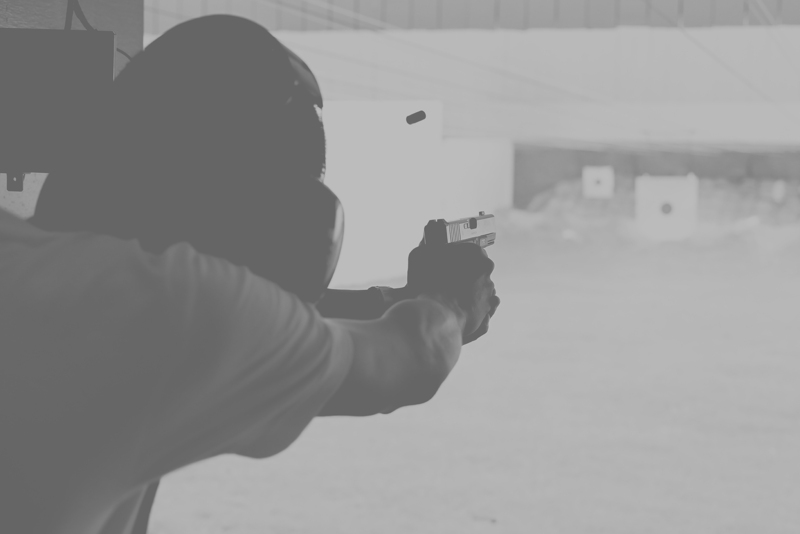 We cover the required laws, handgun safety, non-violent dispute resolution and proper storage for handguns. Students will be required to pass a written test and show proper handgun proficiency on the gun range to complete this course. Upon successful completion, students may apply with the State of Texas for their License To Carry. Book Your Sight Alignment Class Here!!! I took my family to the range the other day just for a taste and I really liked Ed's way of teaching. Ed taught me his sight alignment 4-point system and I feel extremely secure with my handgun. but because of my proficiency with my handgun thanks to Ed Hood. Eddy's calm matter and professionalism allowed me to feel comfortable and learn a great deal. My safety, accuracy and speed greatly improved because of his coaching. Edward Hood founded sight alignment following his 24-year military career to offer professional firearms instruction for the general public and firearm enthusiast from beginning to advanced levels. Safety First in Central Texas! 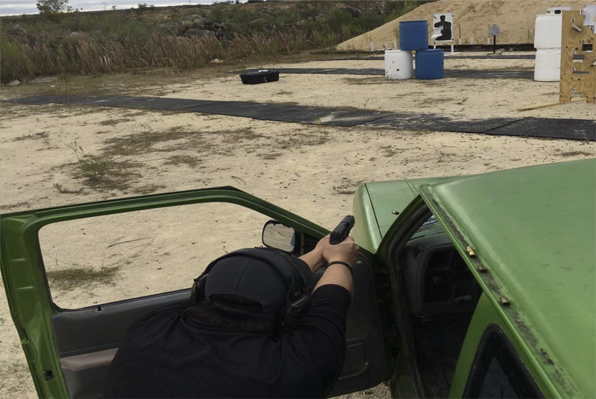 Sight alignment works closely with prominent Gun Ranges throughout Austin and Lampasas to offer high quality instruction in various areas of firearm proficiency.